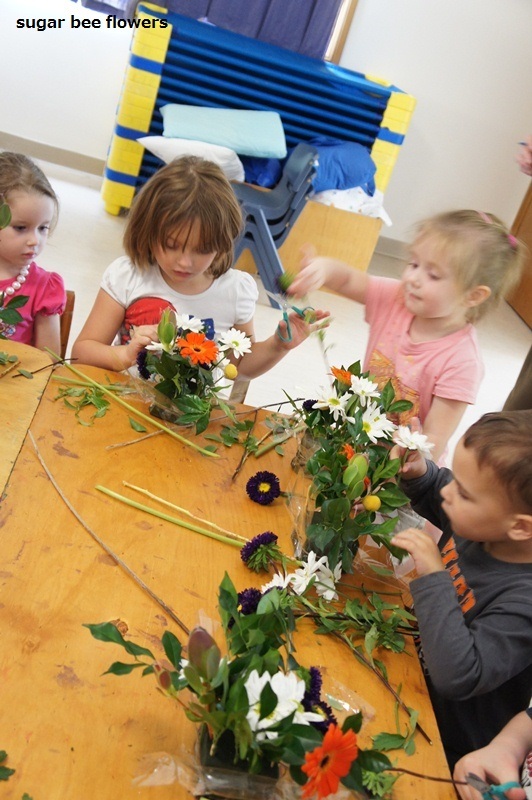 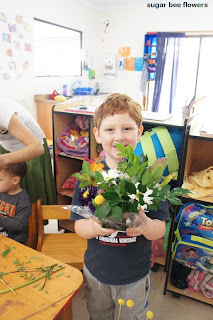 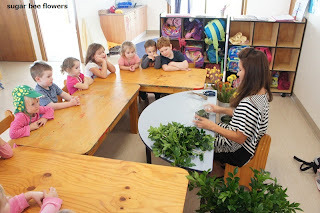 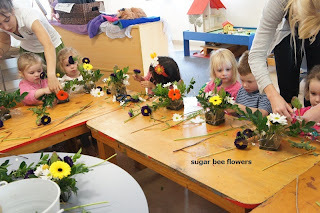 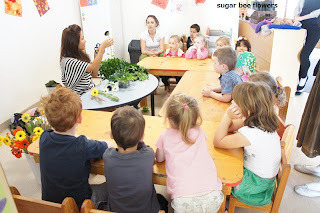 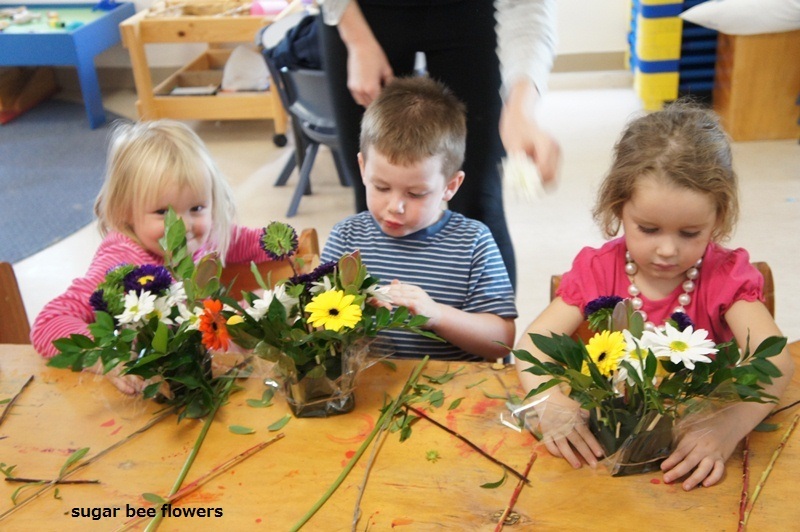 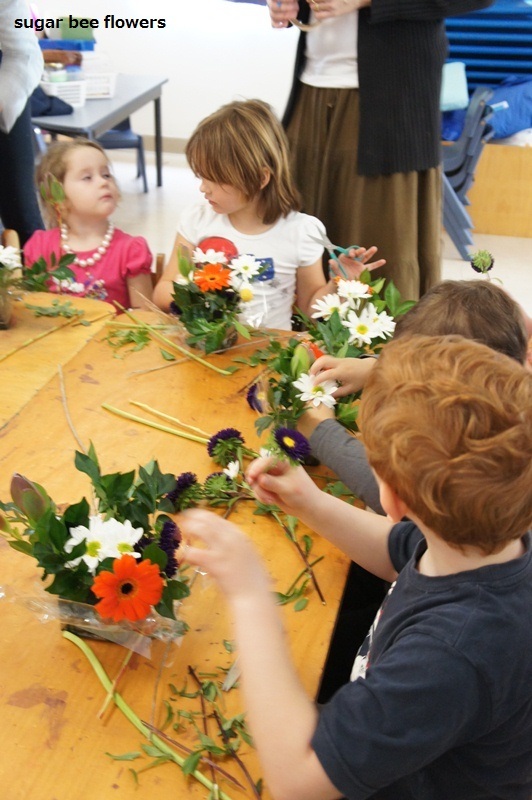 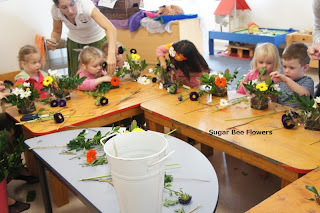 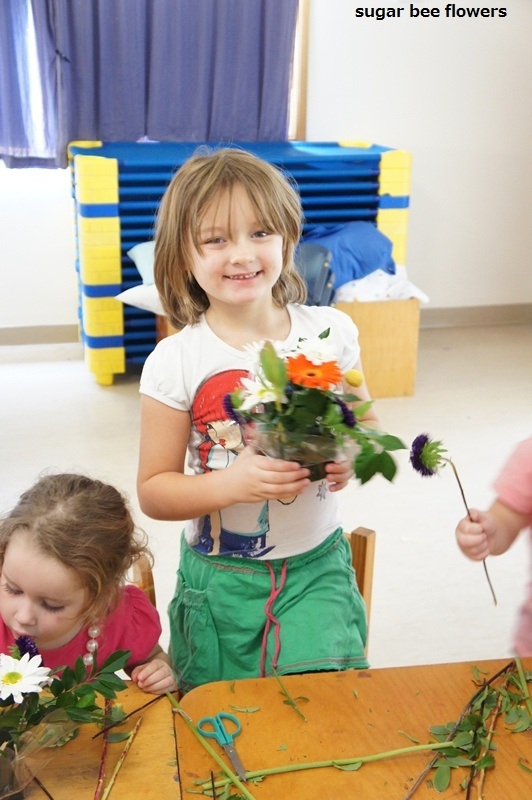 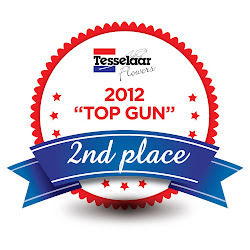 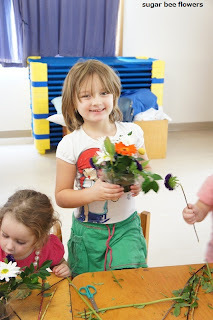 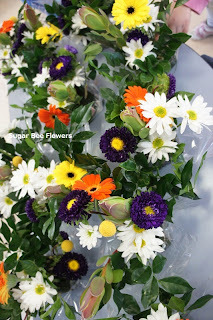 I went to teach the kids at Whispering Gully Child Care Centre some flower arrangement this morning! 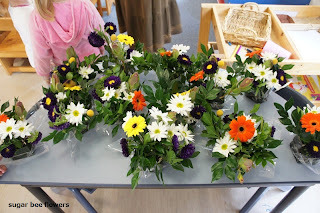 Then let the kids do the arrangement, and what fun they had! 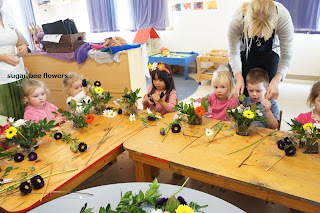 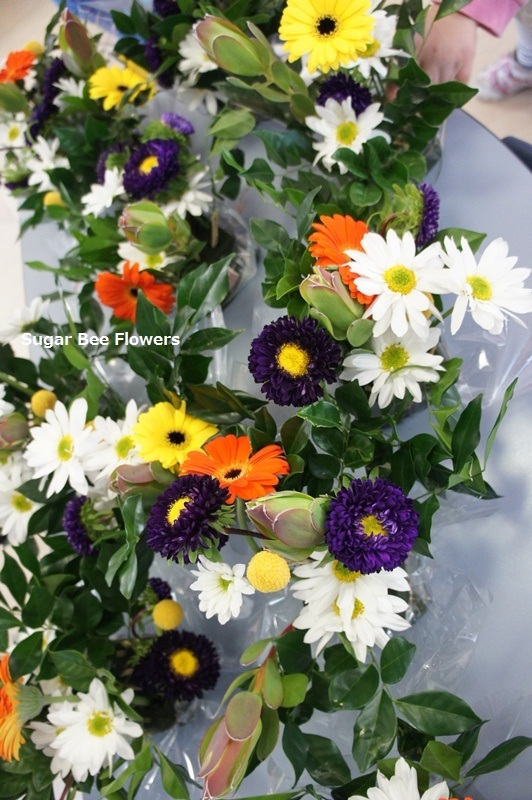 I would do kids flower arrangement birthday parties too when I move to Melbourne!